No more guess works! 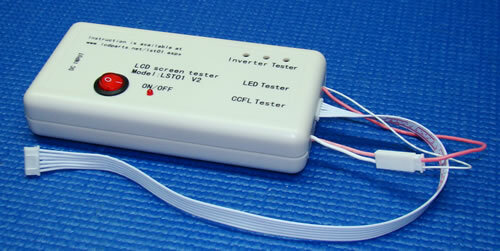 This custom built equipment can help you isolate problem between CCFL Backlight Lamp and Inverter in seconds. Note: other type of LCD screens CCFL backlight, please also purchase MS194EXT and MS196EXT.